The European Union (EU) is far from what it claims to be, as the current refugee crisis has shown and now, the famous idea of “freedom of movement,” the EU has always been so proud of, has been thrown into the trash can, German news portal Alles Schall und Rauch reported. EU member states have become "the club of egoists," with everyone trying to protect themselves from their neighbors with a wall — Germany has recently tightened its border control, similar measures were adopted in Denmark and the Czech Republic, the source said. Last week Germany said it doesn't have a refugee limit, stating that the country is willing to accept everyone fleeing from the Syrian conflict. However, then on Sunday the country closed down its border with Austria, stopping all German-bound trains and violating the Schengen agreement, which allows free movement of people among the majority of EU members, Alles Schall und Rauch said. "Germany has returned into the Stone Age," Austrian Foreign Minister Sebastian Kurz commented on the situation, as cited by the source. 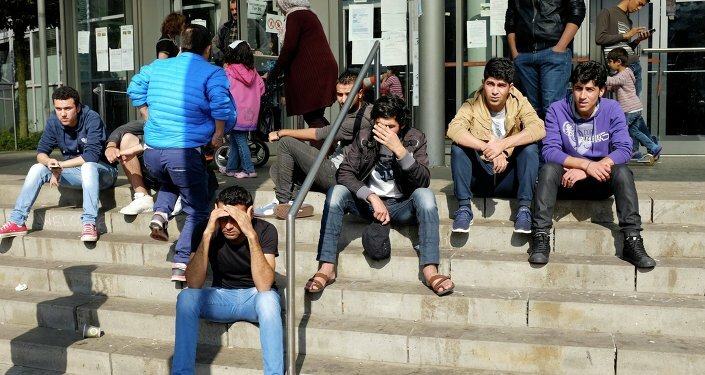 The move came after authorities registered the arrival of 13,000 undocumented immigrants into the southern city of Munich on a single day. Because of Germany's move, now Austria has been forced to close down its own border to limit the flow of refugee whom Angela Merkel was welcoming into Germany just last week. 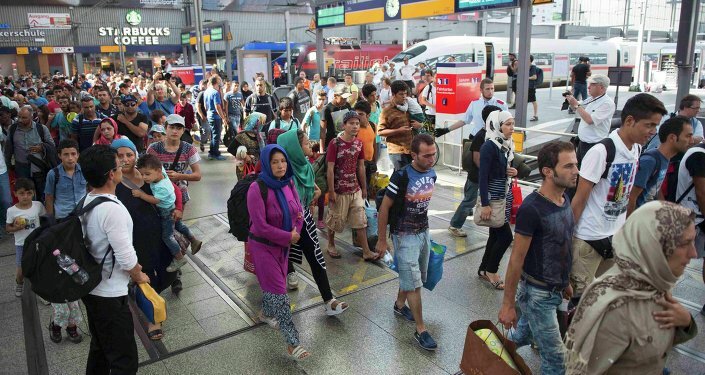 The Austrian government doesn't want the refugees, whom Germany was inviting just last week, to stay in Austria. The similar measures were taken by the Czech Republic and Danish governments; France is contemplating the same move. 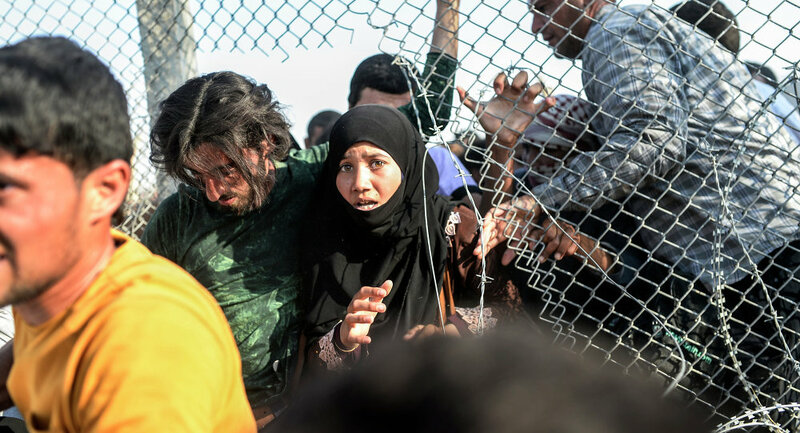 The refugee crisis has shown the EU's Achilles heel — their complete inability to act in harmony to reach a compromise and the egoistic nature of all member states when a situation becomes desperate. Eastern Europe is refusing to work together with Germany and accept more refugees. "The refugee crisis is the problem of Germany," Hungarian Prime Minister Viktor Orban said. The EU has turned into an overcrowded sinking boat, from which everyone is trying to escape before it's too late. But as always, these same European leaders argue for "human rights" and "European values," at the same time criticizing Russia and China, Alles Schall und Rauch concluded.